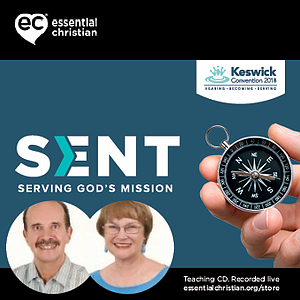 Evening Celebration - Gospel Mind-set Philippians 1: 12-30 is a Ramez Atallah & Rebecca Atallah talk recorded at Keswick Convention - 2018 on The Gospel available as CD format. Ramez and Rebecca Atallah present this Evening Celebration teaching on Gospel Mind-set from Philippians 1: 12-30. Be the first to review Evening Celebration - Gospel Mind-set a talk by Ramez Atallah & Rebecca Atallah! Got a question? No problem! Just click here to ask us about Evening Celebration - Gospel Mind-set a talk by Ramez Atallah & Rebecca Atallah.